Thomas was born 6 April 1890 in Tennalick, near Abbeyshrule. His father, also called Thomas, was a pensioner from the 1st East Yorkshire Regiment. 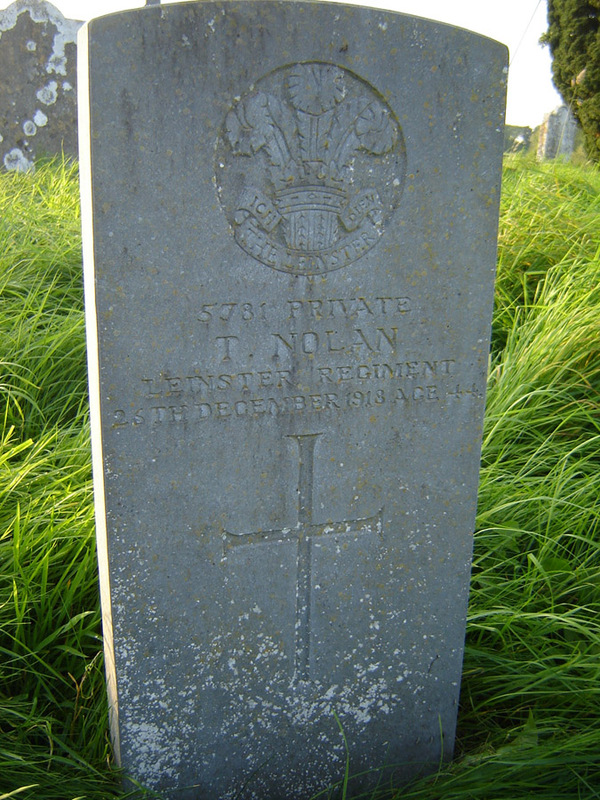 After his death, Thomas's next-of-kin was his maternal cousin Thomas Daly of Tenelick, Abbeyshrule. 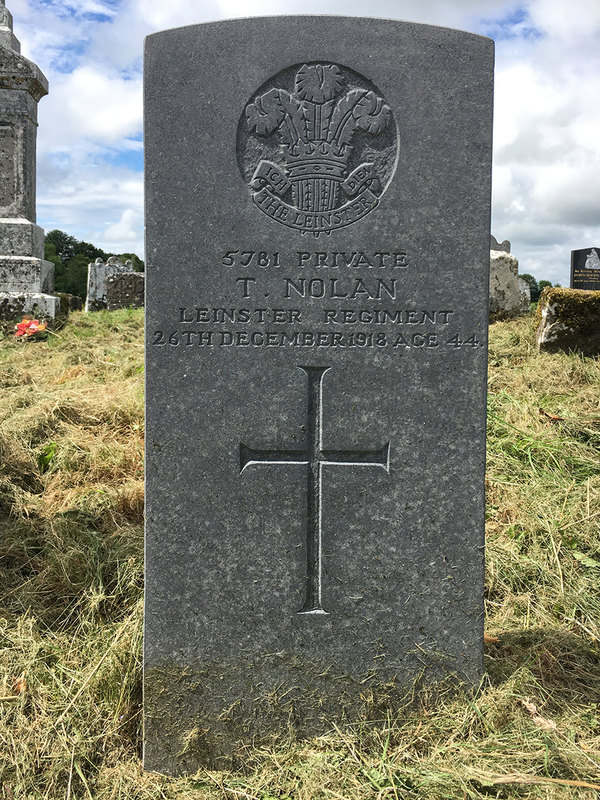 The Commonwealth War Graves Commission gave his age as 44 years, although this is likely an error as the Civil Record of his death gives his age as 27.